Looking for cost-effective flooring? Choose tile. "Can you help me find a floor that fits in my budget?" This is often one of the first questions we hear from our customers at Indianapolis flooring store Kermans. We know that the cost of flooring is a big expense for most homeowners and our staff is here to help. We carry carpet, tile and wood flooring in a variety of price ranges to give our customers a lot of choice and control over their budget. We'll talk to you about your lifestyle and the area where the flooring will be installed before we guide you to your choices. Our goal is to help you find the best floor for your home and budget. One of the most popular floor choices for customers on a budget? Tile. Surprised? You shouldn't be. Dollar for dollar, tile is one of the most cost-effective flooring options on the market. And when you consider the durability of tile flooring - allowing you to enjoy the benefits of that floor over years and years - tile is one of the most budget-friendly floor options available. Why should you consider tile? Durable: If you're looking for a floor that lasts, tile is your best choice. 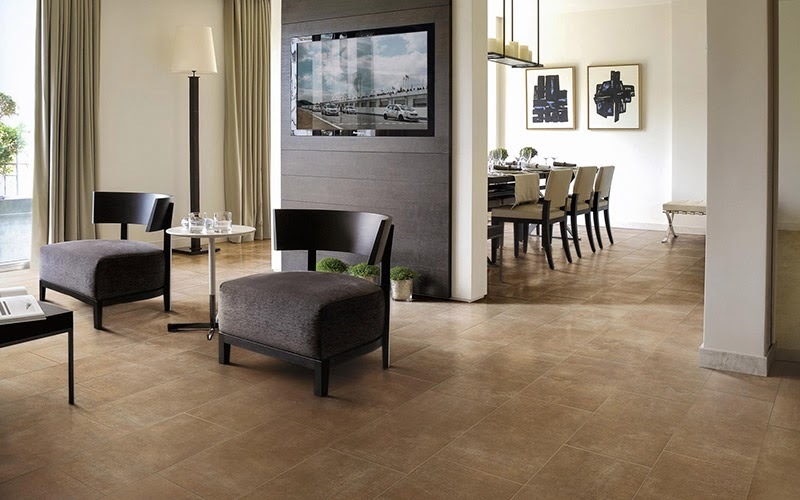 Tile can withstand heavy foot traffic, water, spills and doesn't absorb odors or bacteria. Tile is naturally tough - it stands up well to pets and children. 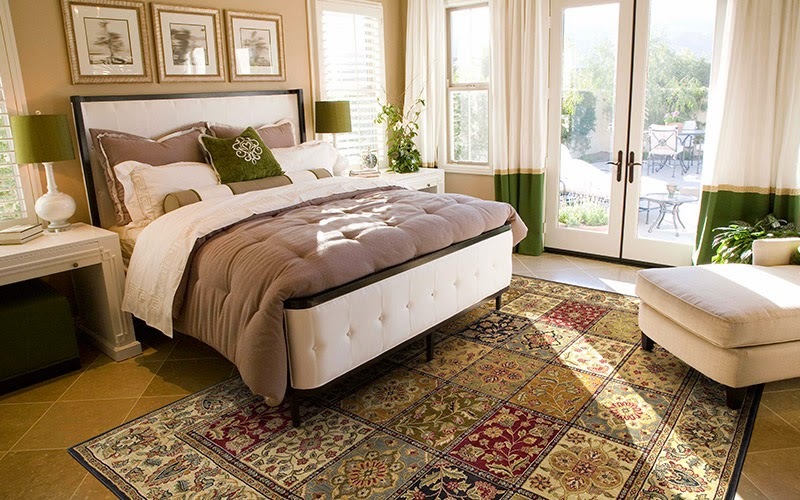 It doesn't show wear and tear over time either so your floor will look like new for years to come. There's even a durability rating on tile to help you pick the right materials for your use. Easy to maintain: Tile is made from natural materials such as ceramic, stone, metal or glass. These materials are naturally water and stain resistant (and if properly sealed, so is the grout between tiles). Cleaning tile is simple: Wipe up spills immediately to avoid staining grout. Sweep, dust, or vacuum regularly (without the brush) and occasionally wipe the surface with a damp mop or cloth. Choices, choices choices: Textures, colors, shapes, sizes... There's no doubt that you can find tile to fit any decor. But this article is about cost-effective floors. Luckily that doesn't mean you have to leave all the creative options behind. Lets focus on ceramic tile because it is the most cost-effective option. Ceramic tile isn't just budget-friendly it is available in an amazing array of styles. Simple & classic, an imitation of rustic stone or even terra cotta type tiles - you can take advantage of many different looks with ceramic tile. Tile floors are often thought of for kitchens and bathrooms but they are also excellent for family rooms, basements, bedrooms and entry ways. Schedule a free design consultation to learn more about how tile floor can fit in your home.